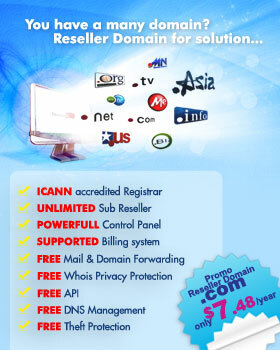 This is the main Reseller Master agreement that would apply to you as our Reseller. Apart from this Master Agreement, the following Product Specific Agreements will also apply to you. 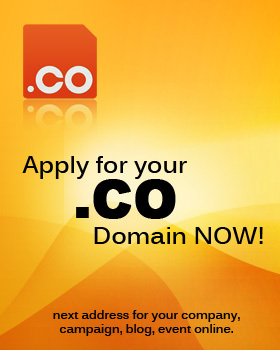 This represents an addendum to the Reseller Master Agreement between yourself and us for Domain Registration. 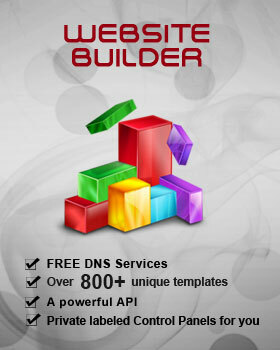 This represents an addendum to the Reseller Master Agreement between yourself and us for Domain / Mail Forwarding and Managed DNS. 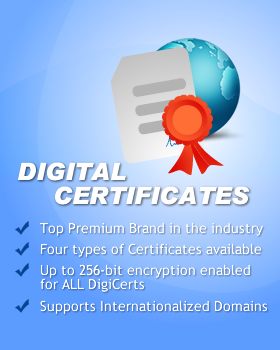 This represents the Reseller Agreement for Digital Certificates. This represents the Reseller Agreement for Hosting.